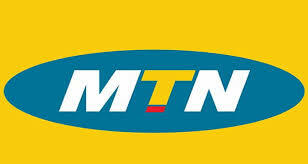 MTN has decided to offer something interesting. They decided to wise up introducing the best internet data package in Nigeria that you can’t ignore. This plan isn’t capped but unlimited and with just N100 or N150, you can browse, stream and download for 24 hrs without limits. For those who really want to download heavy files, movie lovers, games addicted smartphone and system updating, apps, music, etc. 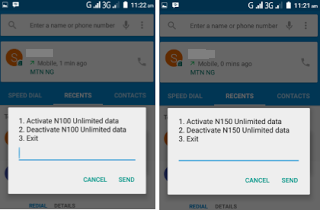 MTN now secretly unleashed two different 24hrs unlimited data plan, one goes for N100 and the second one goes for N150. I was thinking that their weekend plan was a top-notched data package, but this package seems to rule them all. For now, I don’t think any internet service provider in Nigeria offers as cheap as this. Anyways, the competition keeps getting tougher as time counts. If the plan works as expected, it should among of the best plan ever, but the worst part of it, not all MTN SIMs supported. It is for those who are eligible. Before you can opt-in for this internet data plan, you’ve to confirm if you’re eligible for the package, then activate once your eligibility is confirmed. For N100, dial *567*58# and reply with 1 to activate it if you are eligible. For N150, dial *567*59# and reply with 1 to activate it if you are eligible. This package works on all internet enabled device which includes your computer and smartphones (windows, iPhone, iPad, Android, Symbian & Java) even the chinko device users can flex this package. Note: As at the time of this post, both plans work very well.